New Garden Home by Bill & Jane Construction! 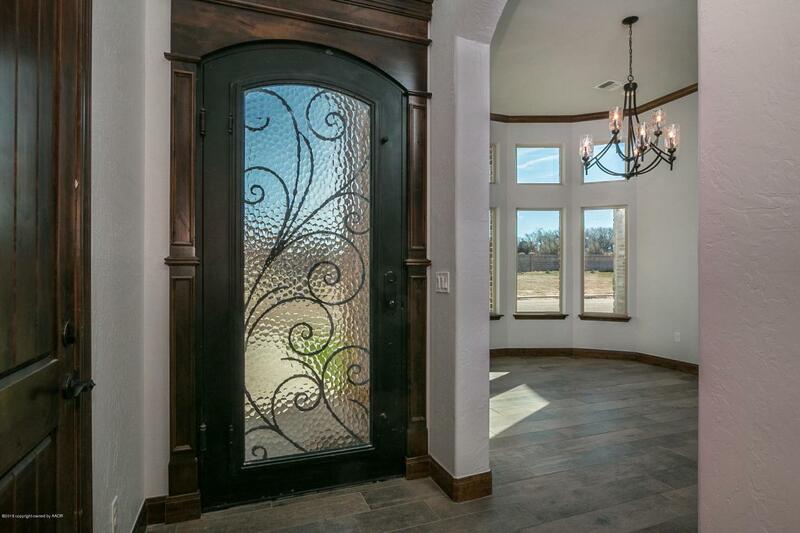 ''The Reserve'' is a private gated community with beautiful, well built homes close to the medical district and Amarillo's Country Clubs. This home features a large open concept Kitchen with Knotty Alder custom cabinetry, beautiful granite, double ovens, gas cooktop, large Pantry and Formal Dining room with bay windows. 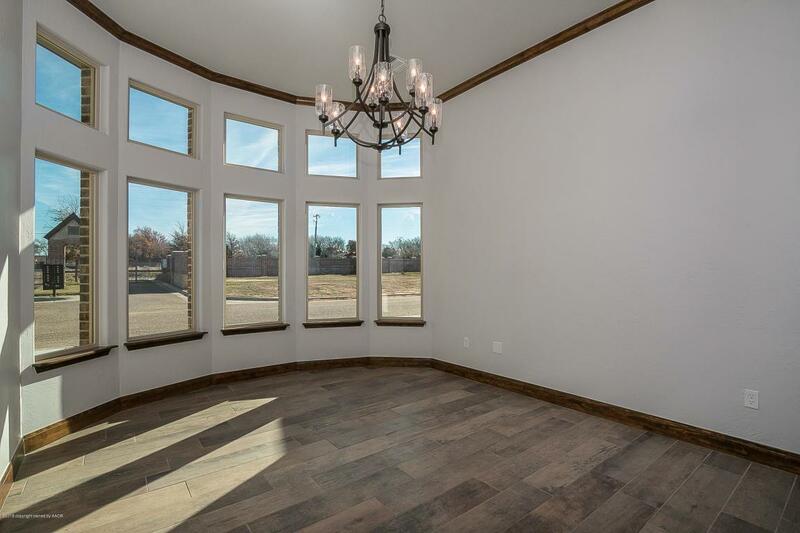 The Great Room area with a corner wood burning fireplace, beautiful wood coffered ceiling and built in book cases. 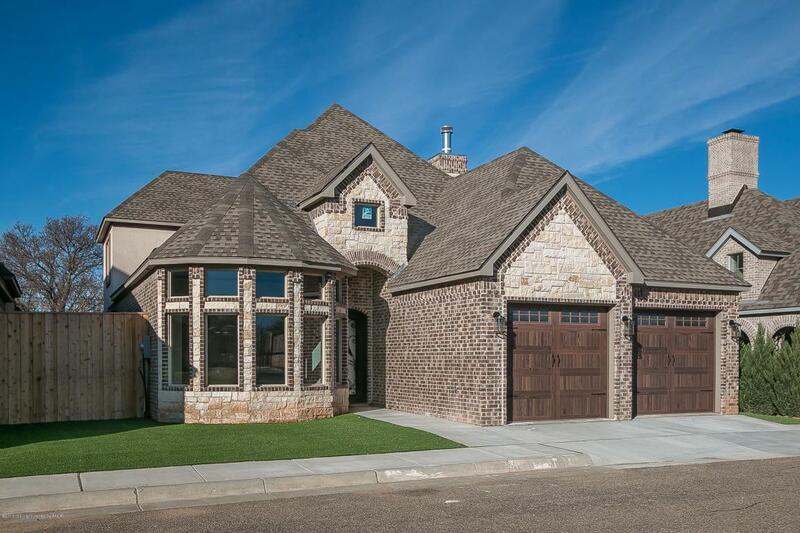 Great Master Suite with beautiful Master Bath, large tiled walk-in shower and soaker tub and huge Closet. Private bedroom for your guests upstairs with full bath and two closets. Easy, low maintenance Xeriscaping. 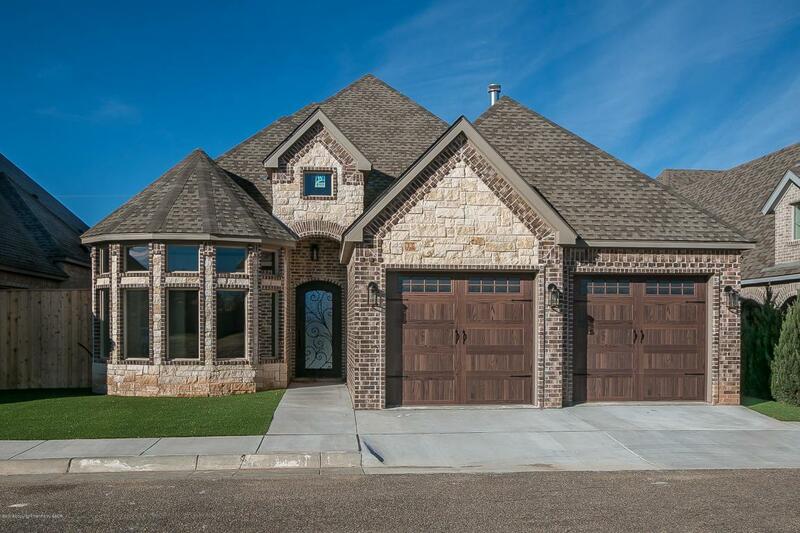 Schedule a showing today to see all this home has to offer. Listing provided courtesy of Macey Solano of Luxe Modern Realty. © 2019 Amarillo Association of Realtors Multiple Listing Service. IDX information is provided exclusively for consumers' personal, non-commercial use and may not be used for any purpose other than to identify prospective properties consumers may be interested in purchasing. Information is deemed reliable but is not guaranteed accurate by the MLS or Rilio Realty. Data last updated: 2019-04-18T07:54:37.58.